Have you heard? 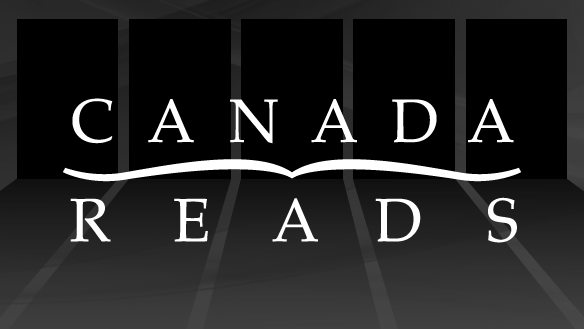 Jian Ghomeshi announced today the theme for the Canada Reads 2014! I am really looking forward to hearing some of the recommendations people come up with; it is a sure fire way of finding new-to-me authors. Although the topic this time around has Shades of Oprah, the recommendations never fail to excite me and I am sure the same will be true this year. Who would you suggest for this challenge? What is the one novel that could change Canada? That's the question we are putting to Canadians for Canada Reads 2014. We want the final contenders to be great stories, but we also want them to address the issues facing Canada today. In these times of political change, economic uncertainty and civil upheaval around the world, what's the one book we can look to for inspiration? That will compel Canadians to make a change in their lives, whether it's at home or work, in their community, in their country or around the world? Perhaps Canada needs a novel to inspire compassion, humour, political engagement, environmental awareness, insight into the lives of First Nations, or a new lexicon for mental illness? We want you to recommend the novels that have this power. 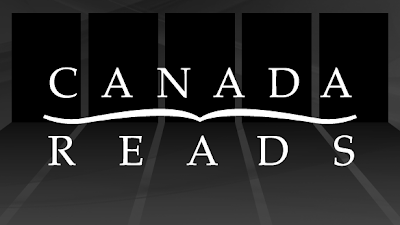 In order to be eligible for Canada Reads 2014, novels must be written by a Canadian, published by a traditional publisher, available in print and in English and readily available. They cannot be a previous Canada Reads finalist. Because Canada Reads is about five novels facing off, you can nominate up to five titles if you feel so inclined. But if you have only one suggestion, that's okay too! Click to submit your suggestions on the CBC page!